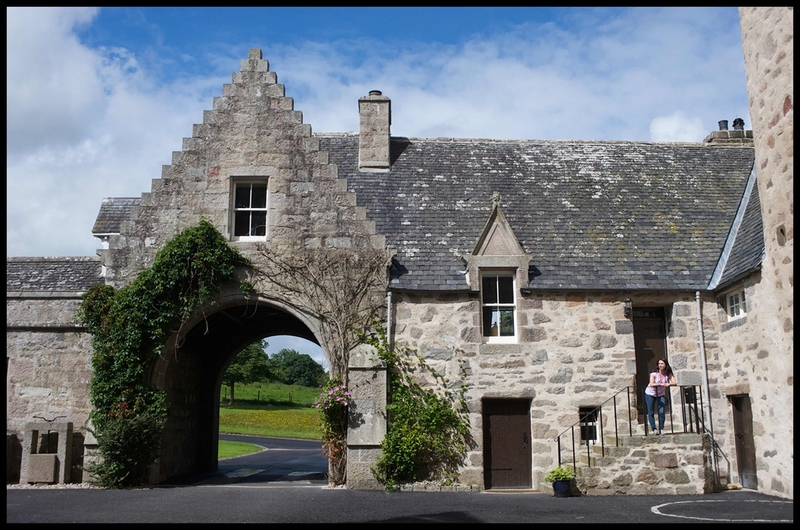 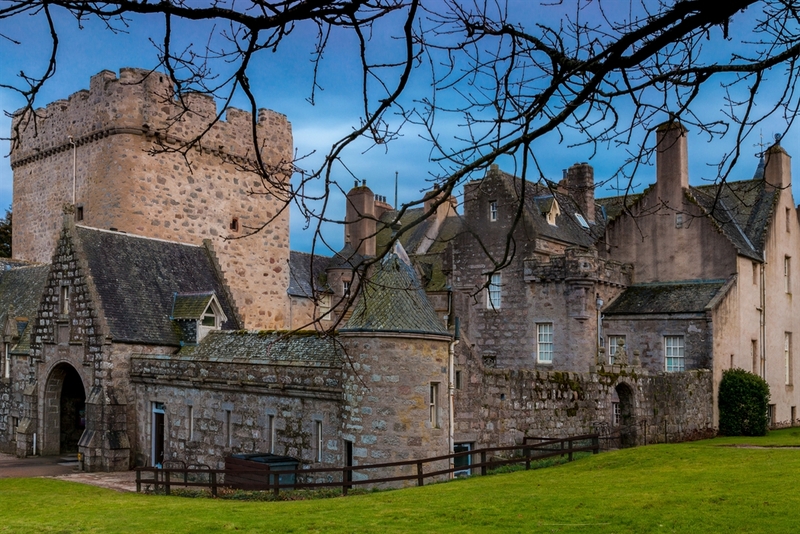 Only 10 miles from the heart of Aberdeen, this charming 16th century apartment at Drum Castle is an intimate one bedroom apartment that is surprisingly spacious. 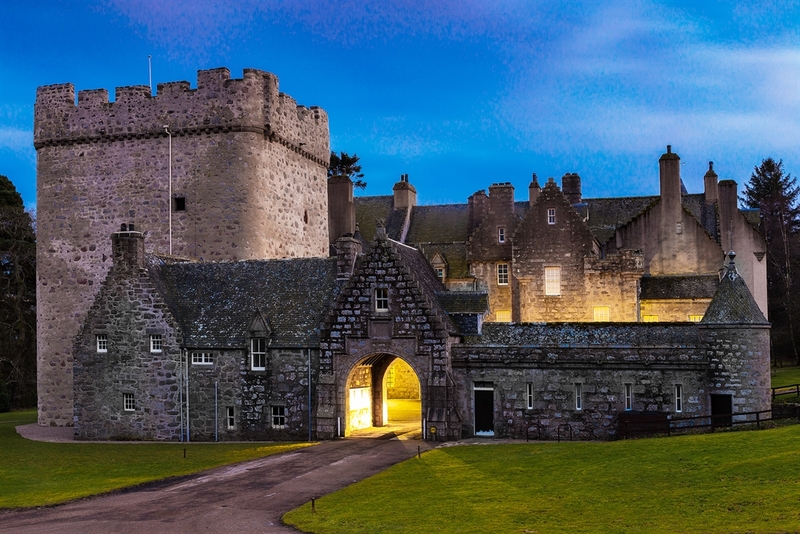 Located in the ancient courtyard of the NTS's oldest 14th Century castle, which was given by Robert the Bruce, this little gem makes an idea starting point for a visit to Royal Deeside. 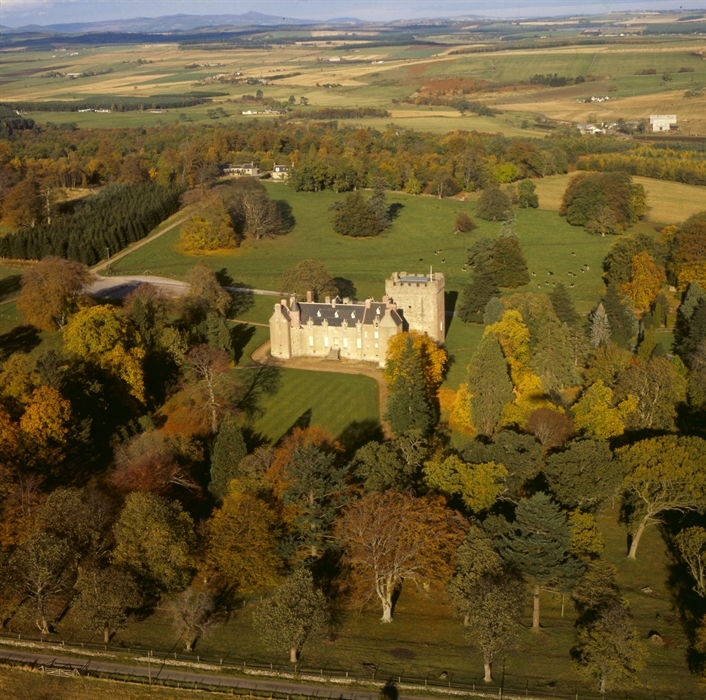 The exquisitely beautiful Estate of Drum, with its 16th century Chapel, Garden of Historic Roses and Scene of Special Scientific Interest Woodland, makes a perfect romantic getaway for 2. 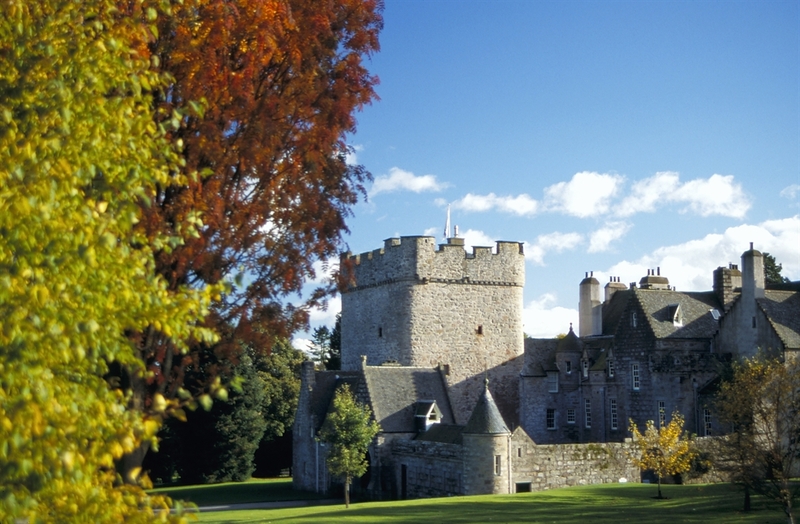 Drum is one of Royal Deeside's top historic attractions, just 10 miles from Aberdeen. 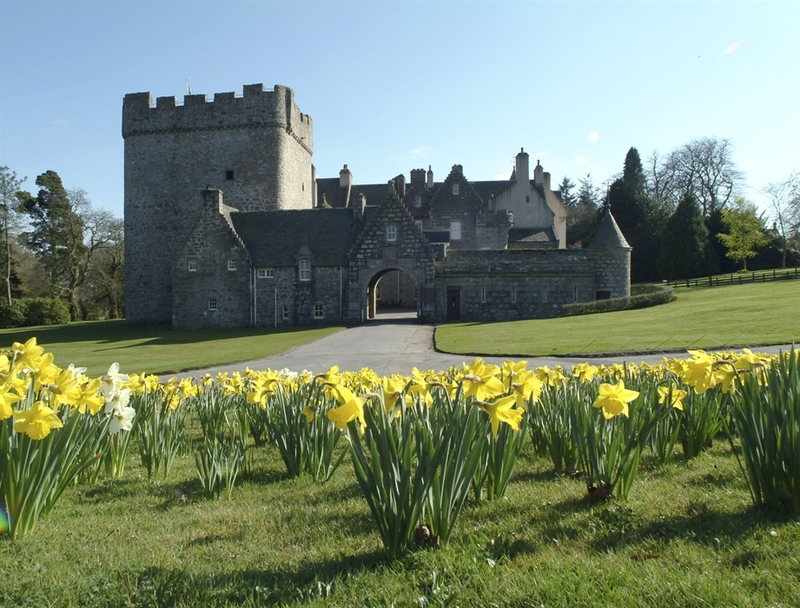 It is one of Scotland';s oldest tower houses and is set beside an ancient oak woodland and a walled garden that contains a fine collection of historic roses which perfume the air. 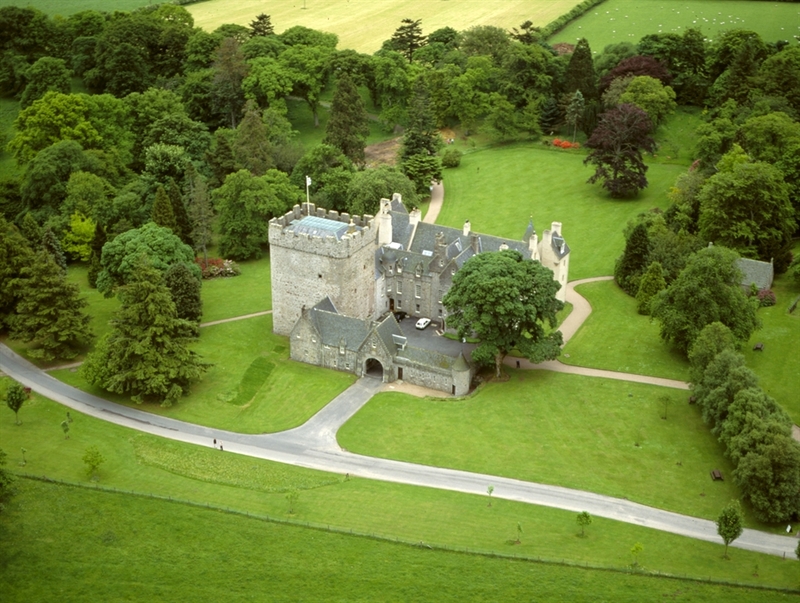 Please visit http://www.nts.org.uk/Holidays/Offers/ for details of current offers.